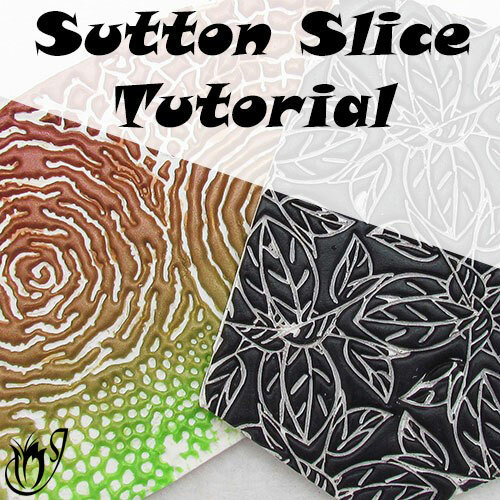 In this tutorial I'll be showing how to keep your polymer clay pasta machine squeaky clean, to prevent leftover clay from smearing and ruining your veneers. Polymer clay pasta machine cleaning is one of those essential maintenance procedures. It's best to get into the habit of doing it regularly. If you don't, you will find all sorts of old clay building up around your blades. 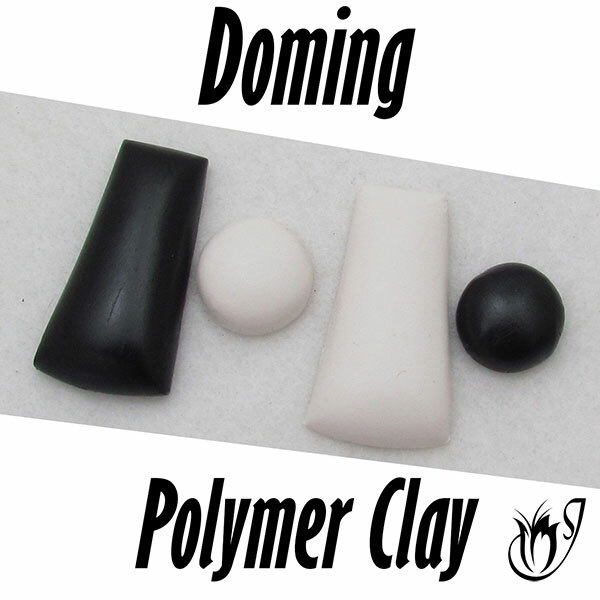 The old clay smears onto your beautiful new polymer clay sheets and ruins them. In addition, if you allow the build up to get bad enough, it will begin to distort the shape of your blades, and your machine won't work properly anymore. There are many different polymer clay pasta machines on the market. Some of them have removable blades or fenders. These pasta machines are easy to clean, but they are very expensive. Odds are that your machine has neither of these features. 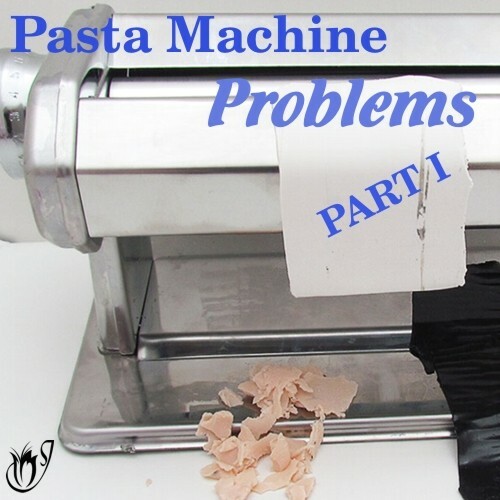 So how do you clean a polymer clay pasta machine without removing the blades or fenders? Well that’s what I’ll be showing you in this tutorial. It’s really simple and easy to do, and it only takes five minutes. I find that this quick clean is more than enough to keep my pasta machine in tip top condition. As long as I'm diligent about doing it every evening, when I am finished working for the day, I don't have any trouble with clay build up on my blades. A wet cloth or wetwipe. 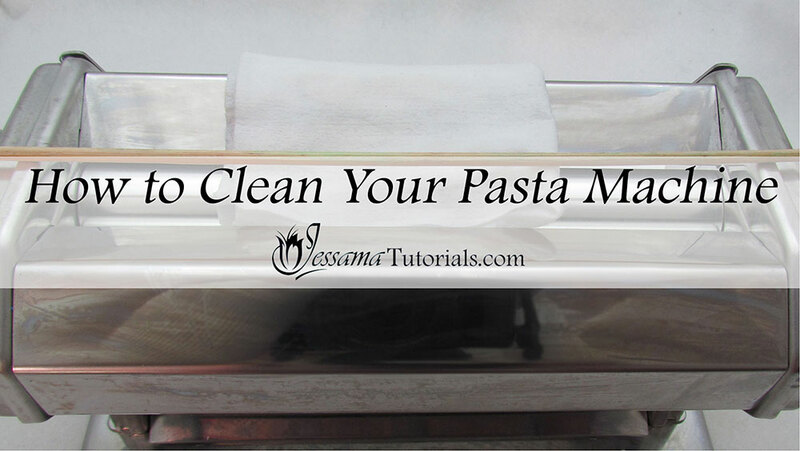 To keep your pasta machine for polymer clay in good shape you should clean it every day. First you need to remove the handle (if you can), and the clamp. This will make it easier to work with the machine. Flip your pasta machine upside down. 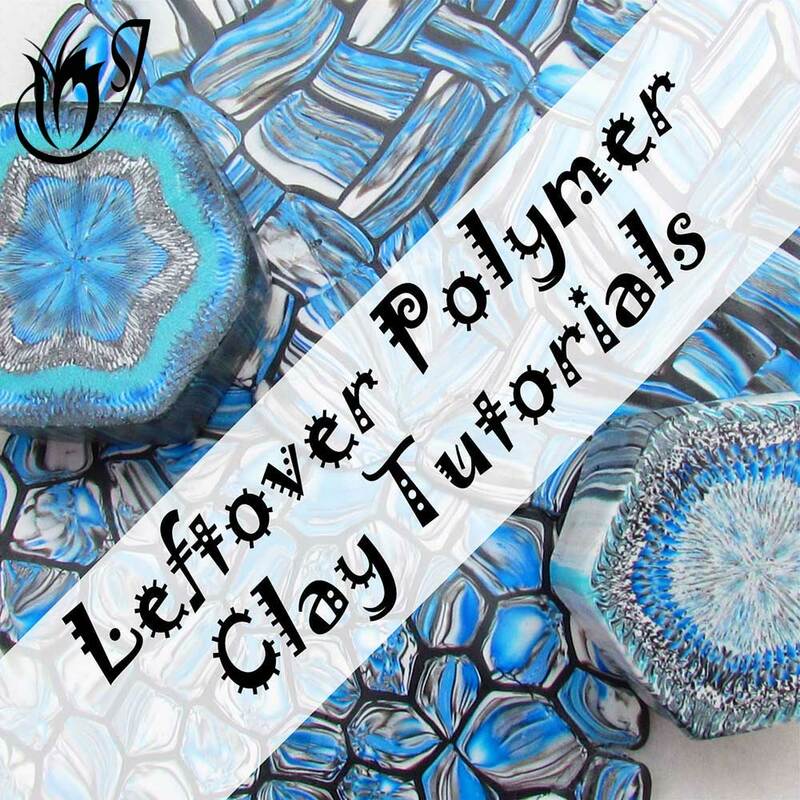 Look where your polymer clay exits the rollers. You should see a line of clay build-up on the two cleaner blades. If left unchecked, this clay can get onto your nice, fresh clay, and leave streaks. 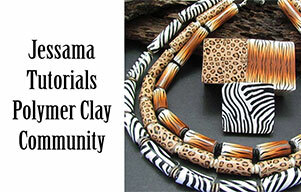 Use a wooden skewer or toothpick to gently scrape this clay off of the blades. A skewer is better because it is sturdier and longer than a toothpick, and therefore, easier to get into the tight spaces. Never ever use anything metal to clean your machine. It can scratch the rollers and leave marks. 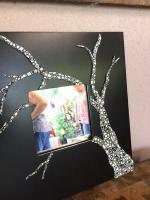 Always use a wooden or plastic tool. Once you’ve cleaned the two blades, you should check the sides of the machine where the rollers meet the body of the machine. 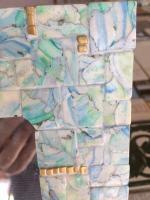 If there is any clay there, scrape that off too. Give your pasta machine a good wipe down with a wetwipe or a soft cloth. Clean everywhere. The rollers, sides, handle, etc. You can clean the rollers by gently turning them as you run your cloth up and down over them. This quick, simple clean, should be enough to keep your pasta machine working as it should. If you still have questions, please leave a comment below.